We bring forth a comprehensive range of Lap Joint Flanges that is often used for piping applications that require frequent dismantling. Available in different material, grades and dimensions, these joint flanges are commonly used with stub end fittings. They slide over the pipe and are free to rotate around the stub end. 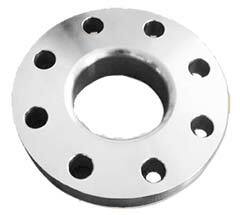 Our Lap Joint Flanges comply with set industry standards and norms. 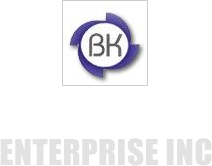 They are well scrutinized on various quality parameters to ensure flawless performance.